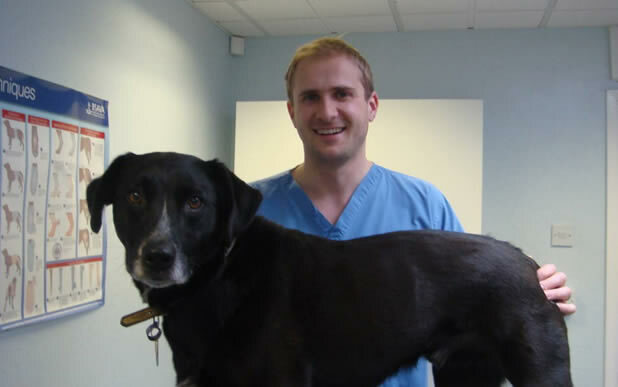 Ben Walton works as a referral surgeon. He deals primarily with orthopaedic cases but also performs advanced soft tissue surgery and he carries out hip and elbow replacements. He started working at Prospect House in October 2009 and since then we have made significant investment in our surgical, anaesthetic and radiographic facilities. Complex surgical cases that were previously referred elsewhere can now be dealt with at Prospect House. 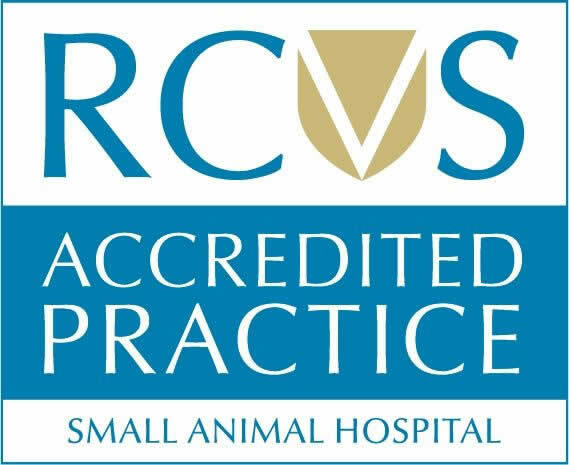 He also takes cases from other veterinary practices along the North Wales coast. These cases require close post operative supervision and ongoing regular medication. 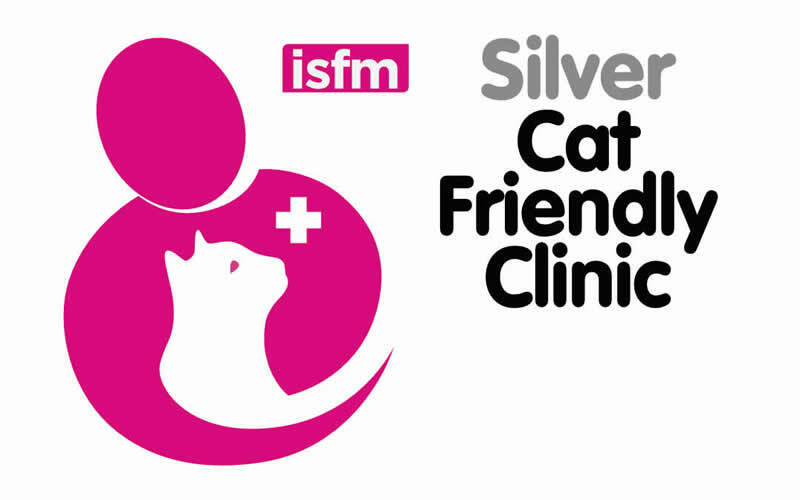 In conjunction with Vets Now all our hospitalised cases receive excellent 24 hour on site care. Ben visits Prospect House every other Wednesday. 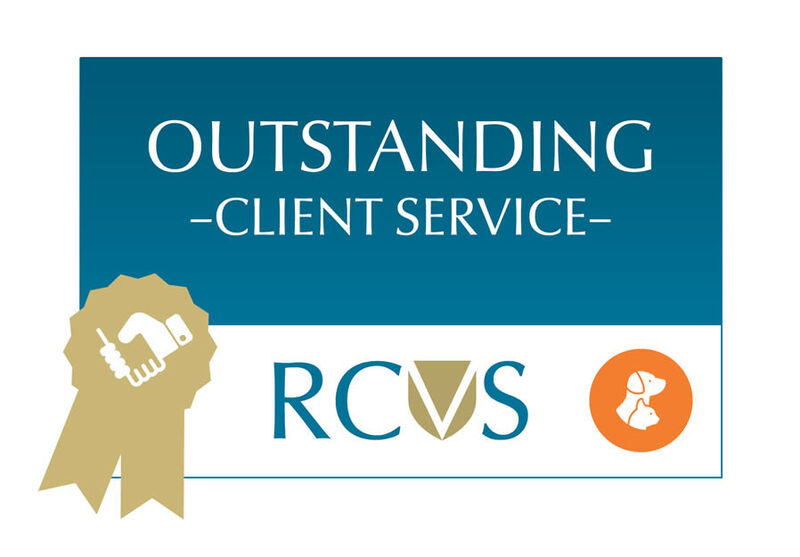 We are very fortunate to have this arrangement which gives our clients the option of a more convenient and cost effective referral service.